Access grade-specific resources anytime, anywhere! 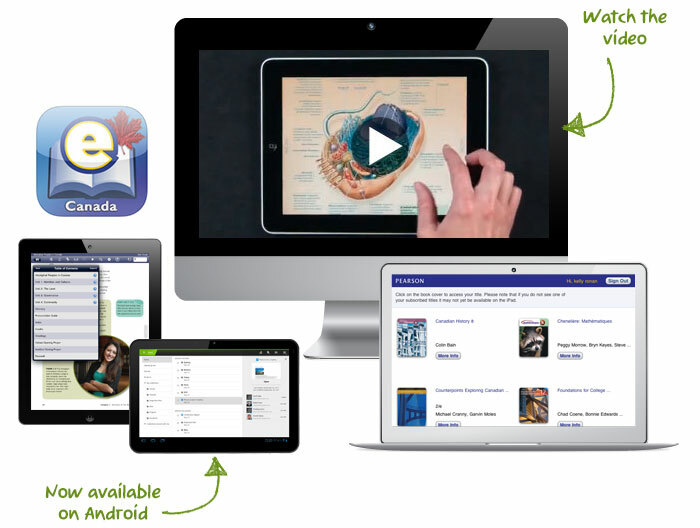 Pearson School eText is an easy-to-use database of content available to you anytime and anywhere that you have internet access. Students and teachers log in using unique information to access all of their content.